Goddard Guttering is a family owned and operated company. 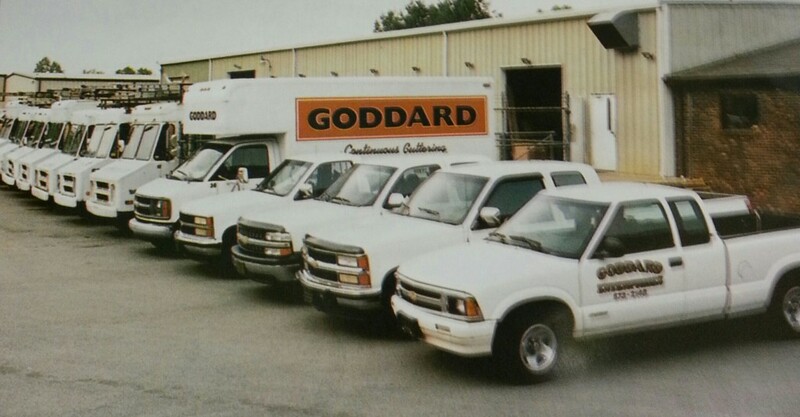 Serving East Tennessee since 1974, the Goddard brothers provide quality custom seamless guttering installations to thousands of homeowners, businesses and contractors in the area. Goddard Guttering is fully licensed, bonded and insured. We have a complete office and sales staff to help provide home and business owners with the best service available. With experience, reliable service and a good reputation, Goddard Guttering is able to provide a full range of related services. Please visit our SERVICES page to see what other services we can provide for you. Goddard Guttering is a member of the Better Business Bureau, the Home Builders Association Of Greater Knoxville, the Sevier County Home Builders Association and the Blount County Chamber of Commerce.